gives excellent results on high wax content crudes. an updated list of approvals/acceptances. they are rapidly diluted by subsurface mixing and are eventually biodegraded by microorganisms. however, compatible with seawater and can be used diluted to 10% with good results. 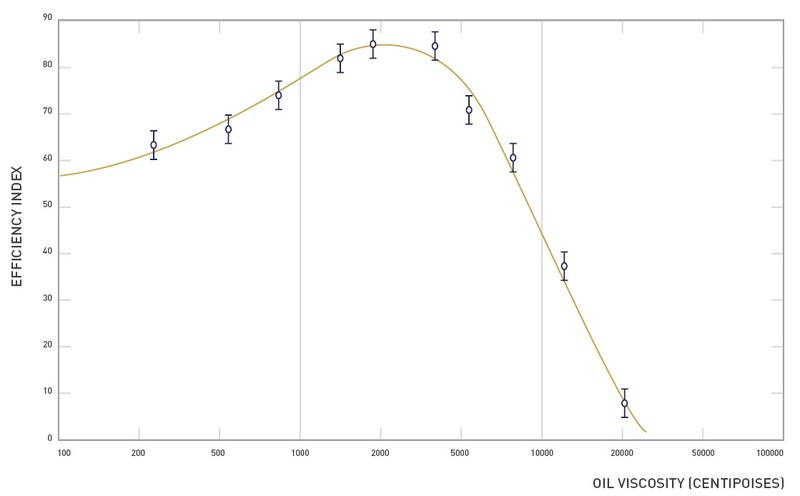 thickness of the oil being treated at any given moment and adjust the treatment rate accordingly. penetrate the oil and become lost to the underlying water. use of breaker boards to provide energy to emulsify the oil. Details of suitable spray equipment are available from DASIC. a knapsack sprayer or from other beach spraying equipment. hoses can be directed on to the water adjacent to the beach to provide additional energy. stored in supplier’s original unopened containers.